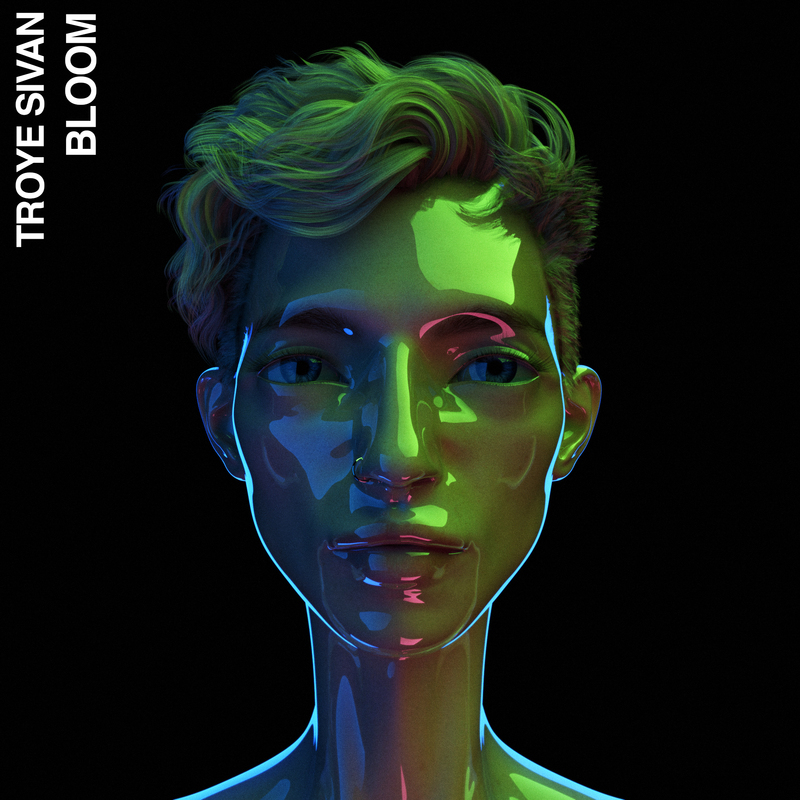 The new Troye Sivan album ‘Bloom’ is still a few months away, but we’ve now got the video to its recently-released title track. And what better way to open said video than with a collection of beautiful flowers. What follows is three minutes and 40 seconds of Troye himself in full bloom. This one feels very much like he’s in the driving seat; the Perth native taking full control of the narrative in full make-up and in full flight. The track itself feels like an instant Aussie classic. One of those pop songs that just sticks, musically harking back to the heyday of Savage Garden. ‘Bloom’ sees Troye flowering before our eyes.